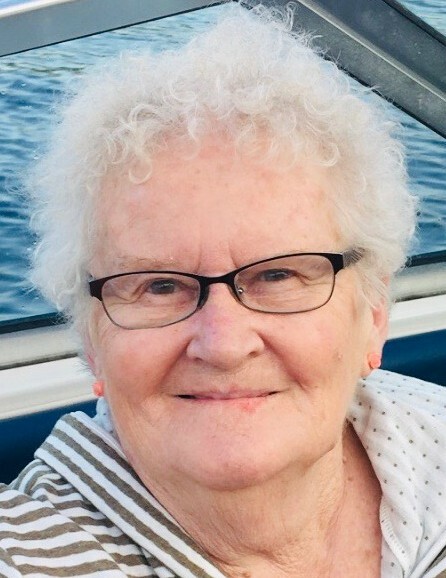 Middleburgh – Mary Ann Moorhead, a long-time resident of Middleburgh, passed peacefully from this life on Monday, October 8, 2018. Mary Ann was born in Brooklyn, New York on July 27, 1937. She met her loving husband, Bill, at a dance hall in Queens in 1961. Bill was drawn not only to Mary Ann’s beauty but her fun-loving personality and charm. They married the following year, and began their life together in Lindenhurst, Long Island. Mary Ann and Bill were blessed with three loving children, and remained committed to each other and their wedding vows for 55 years until Bill predeceased her on February 11, 2017. After moving to upstate New York, to the house the family lovingly restored, Mary Ann helped turn it into the family home and location of many loving and everlasting memories. Mary Ann shared her warmth, compassion and zesty spirit with everyone she met and will long be remembered by students and faculty at Middleburgh Elementary School, where, as an aide, she watched her many “adopted” kids play and grow, until she retired. Mary Ann’s biggest joy in life was spending time with her family. She was very proud of her three children, adored all of her grandchildren and always enjoyed the many birthday parties, holiday get-togethers, and family vacations, scrabble games, puzzles, caring for her pets and trips to the casino. Given a choice between slot machines and grandchildren, it was a draw for her which was more fun! Besides her husband, Mary Ann was predeceased by her mother: Elizabeth (Gray) Serp; her brother: Andrew Serp and her daughter-in-law: Vicki Moorhead and her beloved Beagle: Barney. Mary Ann’s love and memory will be held forever in the hearts of her son: William (Bill) Moorhead; her daughters: Mary (Scott) Randall and Kathleen (Scott) Moorhead-Paton; her brother: Robert Serp; her nine grandchildren: Brian Randall, Thomas Randall, Isabella Randall, Taylor Alix, Brianna Alix, KayLee Alix, Ashley Paton, Zachary Paton and Ashley Moorhead and many other family members and friends. All are invited to a visitation with Mary Ann’s family from 3:00PM-5:00PM on Sunday, October 14, 2018 at Coltrain Funeral Home, LLC, 134 River Street, Middleburgh, NY. 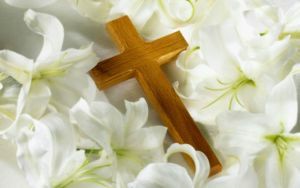 A Memorial Mass will be celebrated at 11:00AM on Monday, October 15, 2018 at the Middleburgh United Methodist Church, Main Street, Middleburgh with Father James Davis as celebrant.